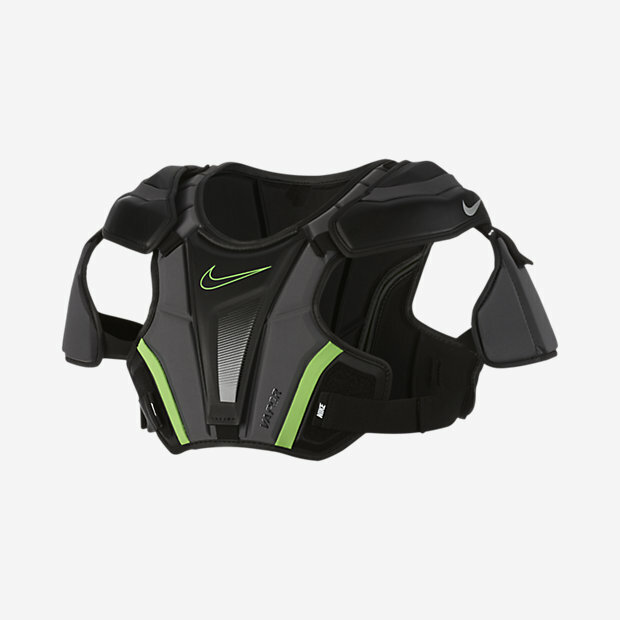 The Nike Vapor 2.0 Lacrosse Shoulder Pad features strategically-placed stretch zones and multiple layers of cushioning for natural range of motion and streamlined impact protection during intense competition. Have your say. Be the first to review the Nike Vapor 2.0.